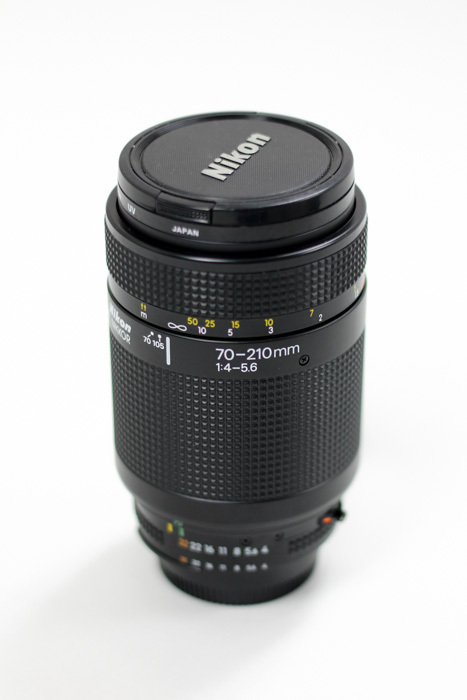 Used Nikon AF Nikkor 70-210mm f/4-5.6 – SCREW DRIVE MOTOR. 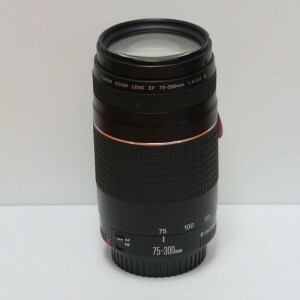 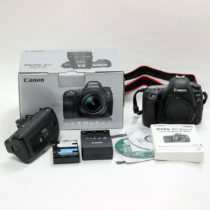 In good condition, autofocuses without any issue. 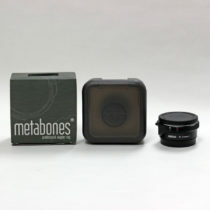 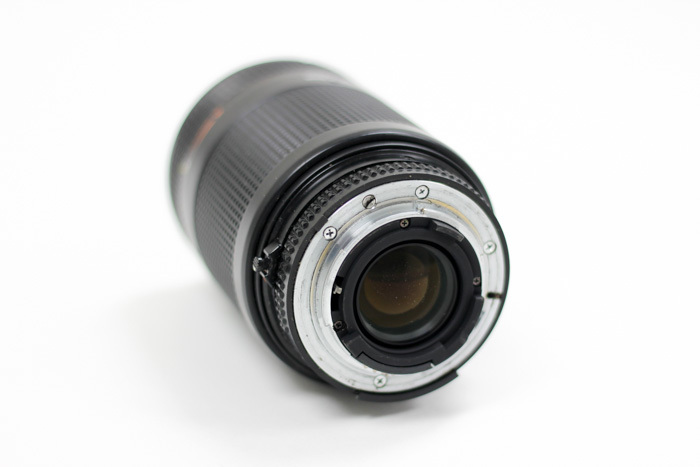 Lens is cosmetically clean and free from oils, scratches and cracks. 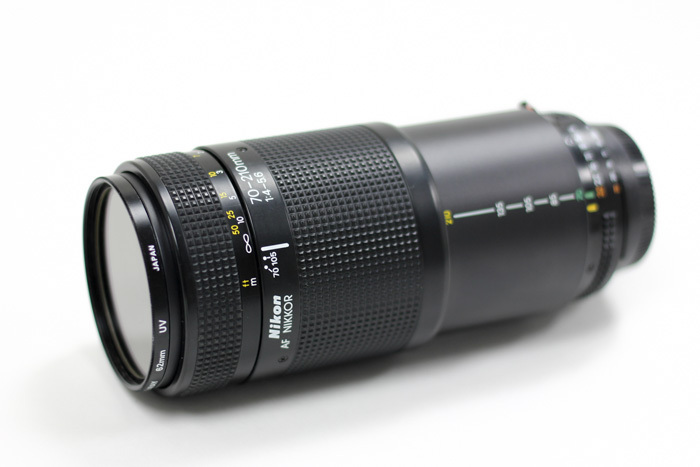 Lens is a push pull zoom.